There are few automotive dynasties that share as distinctive a history as that which exists for the American muscle of the Chevy Corvette. For more than sixty years, this amazing sports car behemoths has stood its ground against some of the fiercest competition from around the world – both on the race track and on the road, pushing performance barriers with every encounter, thereby raising the bar for the rest of the automotive world in its wake. 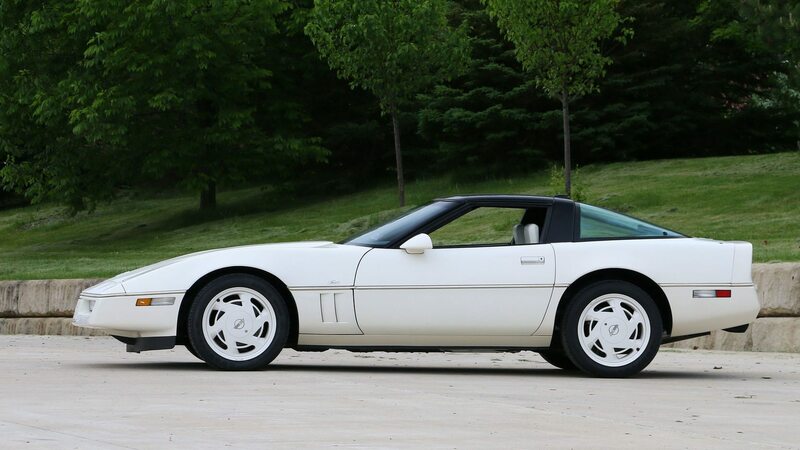 Even today, as technology propels Corvette into whole new realms of horsepower and handling, there are few who can deny that from the beginning, it has been the “stuff” that legends are made of. And so it is that Corvsport.com was created. Corvsport, which is a literal abbreviation of “Corvette Motorsports”, is a website dedicated to all things Corvette. Within, we explore the history of each of these cars; year by year, model by model, from the earliest prototypes to the supercars of today. 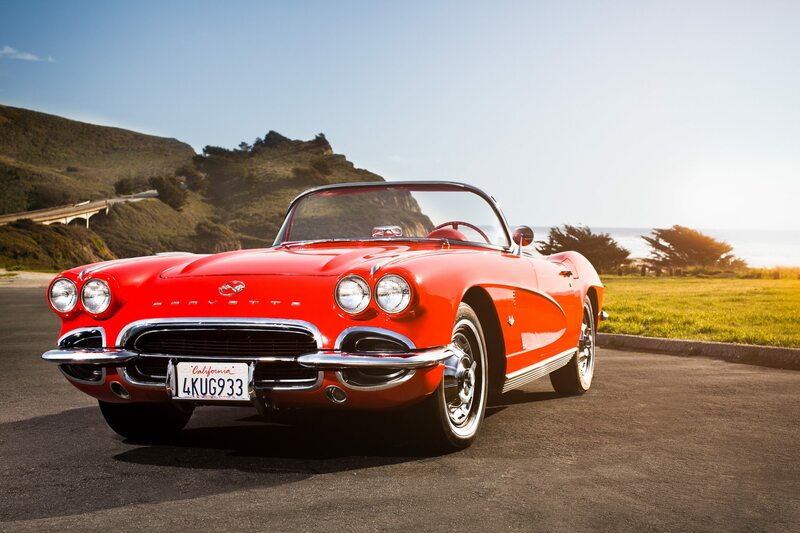 An exhaustive resource database covering all seven generations of production model Corvettes, including an in depth look into the history, the prototypes, and the people that helped develop America’s Sports Car. An owners guide for every model covered, providing exhaustive specifications, VIN information, maintenance schedules, service bulletins, factory recalls, common issues, and do-it-yourself repair instructions for many of the most common (and some not-so-common) issues faced by Corvette owners today. An in-depth look at the racing heritage of the Chevy Corvette – showcasing the history of each generation Corvette (C1-C7), including an in depth look at each of the special variants of race model Corvettes built throughout its history. 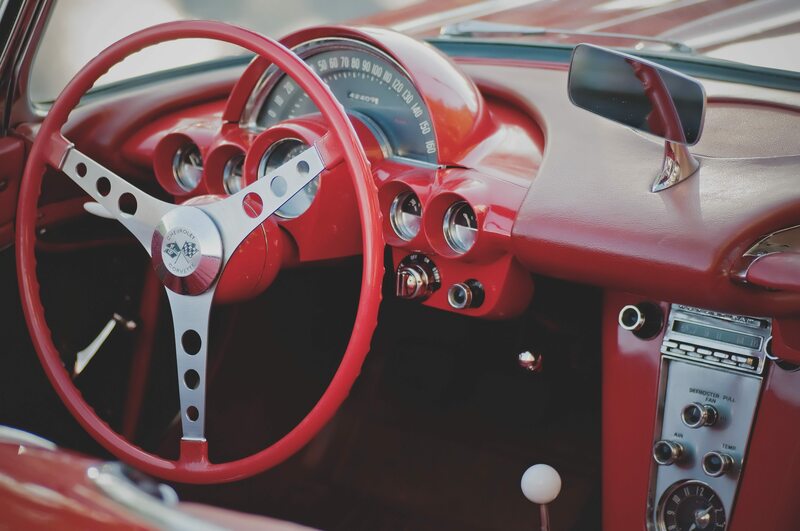 A message board where Corvette enthusiasts can come to meet, share, explore and learn even more about their favorite cars. A great place to meet other like-minded enthusiasts! 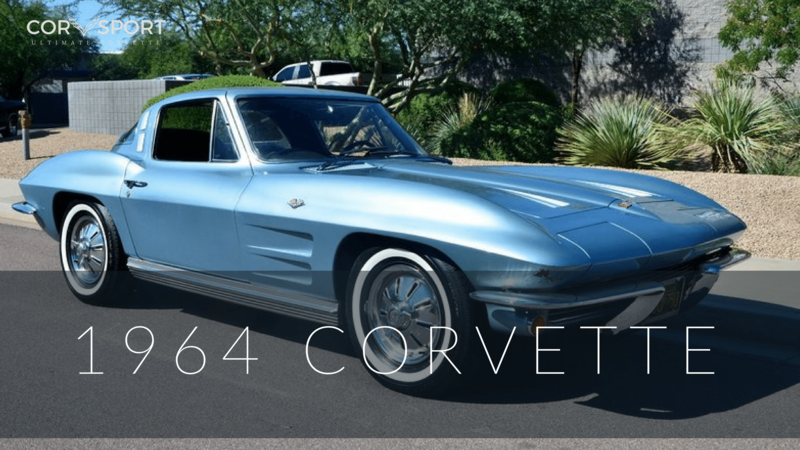 A quarterly (soon to be monthly) newsletter that covers the “goings-on” of Corvette around the globe – including race statistics, manufacturer announcements, club and collector events, auctions and more. 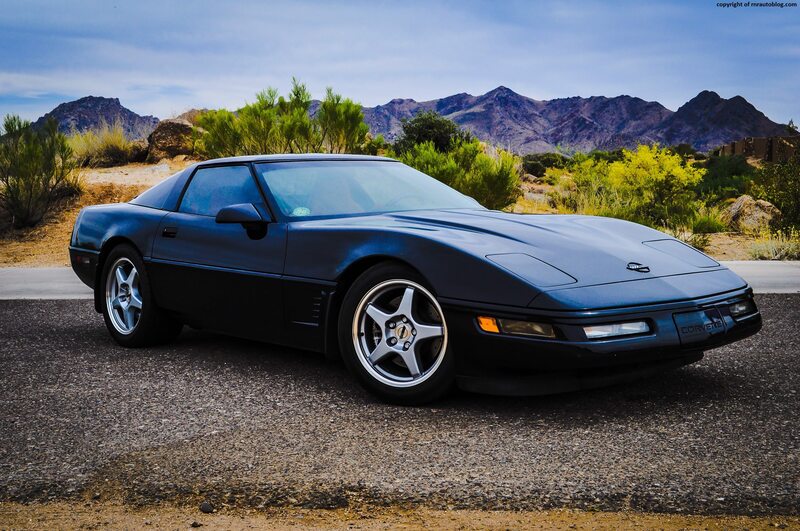 With more than a thousand pages of unique material, Corvsport.com readily stands behind its title of being “The ULTIMATE Corvette Database.” That said, we welcome you to our website, and we hope that you’ll take some time to explore the volumes of information contained within. We think that you will find a resource that will help you to expand your appreciation of these amazing machines, and the people, places and events that has helped make them great. CorvSport is part of the A07 Online Media automotive network, a collection of niche communities in the automotive and motorcycle space. 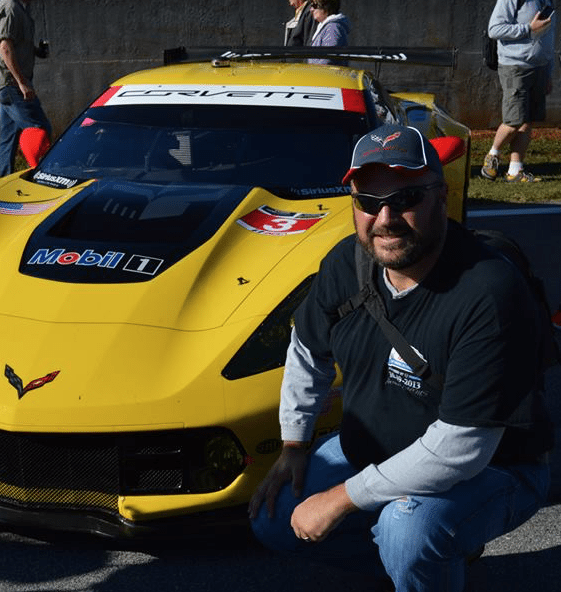 If you are looking to reach passionate Corvette fans, then feel free to reach out about partnership opportunities.